Our website address is: https://easternwrecker.com. Our contact forms are used to collect the information that you submit to us, such as your name, email address, mailing address, etc. We use this information to contact you for customer service purposes, to answer your questions, and to get you the information you are requesting. We do not sell, trade, or otherwise use this information for marketing purposes beyond responding to your inquiries. If you leave a comment, the comment and its metadata are retained indefinitely. This is so we can recognize and approve any follow-up comments automatically instead of holding them in a moderation queue. Information that you share with us when making an inquiry is also retained indefinitely. 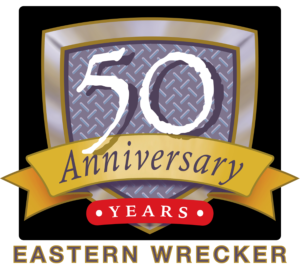 If you have additional specific concerns about how we use information collected here on our website, please contact us at info@easternwrecker.com and we will be happy to respond to your concerns. Thank you!